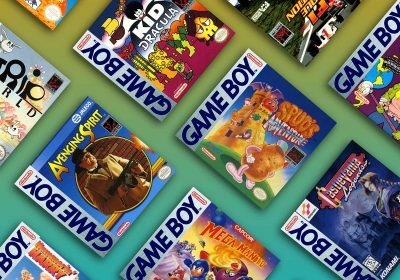 The Nintendo Wii’s Virtual Console is bringing classic Nintendo emulation to the masses, but with the high download prices, it can be frustrating for people that already own the original cartridges to have to shell out more money. 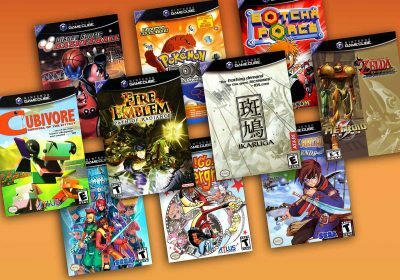 Fortunately for us retro gamers that aren’t able to find and/or purchase a Wii and purchase Virtual Console titles, the Dreamcast offers a very impressive alternative. I have been using NesterDC for many years now and find it to be the best reason to own a Dreamcast other than playing Dreamcast games. 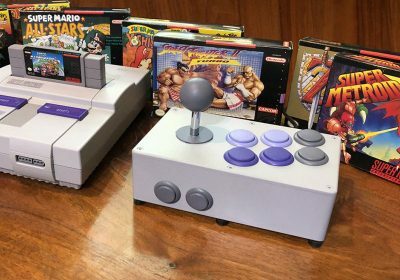 The NES is one of the easiest and most popular consoles to emulate, so it is no surprise that NesterDC is near perfection. The only complaint I have is on some quick-scrolling games like Super Mario Bros. 3 have some minor issues in redrawing the very right bottom corner fast enough. It isn’t enough to distract from the gameplay, but old-school purists would complain about it. From what I can tell, everything in the sound arena is just as good as an NES. I’m not an NES expert, but I’m quite happy with the results. Much like the sound, just about everything is perfect. The only way the control would get a 10 rating is if there were an NES controller for the Dreamcast. The interface for NesterDC is definitely the best emulator interface I’ve seem on the Dreamcast. It is very easy to set up a NesterDC disk with various skins. With the right skin, you can make NesterDC take on a professional retro-modern Nintendo style. Everything from the menus to the games loads up extremely fast and it is drop-dead simple and fast to switch between games without resetting the system. 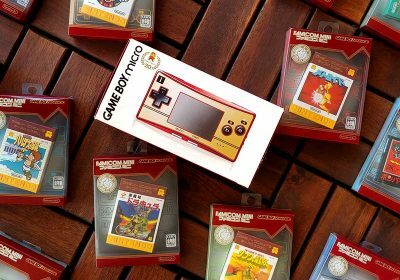 There are many extra features such as multiple save states, button configuration, and emulation options to round out this impressive package. 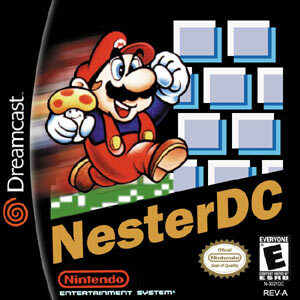 NesterDC is simply the standard that all Dreamcast emulators should strive for. NesterDC is definitely one of the best homebrew efforts on the Dreamcast and, in my opinion, has one of the best emulator interfaces ever. Everything works so well, I will usually recommend people pick up a Dreamcast and NesterDC over an actual NES or one of the NES Clones. 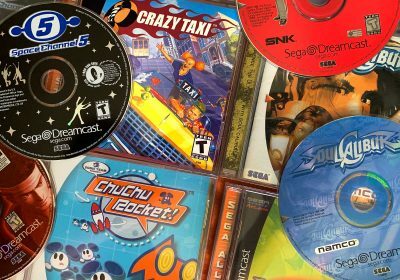 Unless you really demand the maximum nostalgia and the true feel of the NES controller, the Dreamcast is the best solution. Once you experience the ease of changing games and not having to worry about blowing into your NES cartridges, you rarely will want to go back. There is also an version of NesterDC known as “SE”. Some people like it because it allows the ability to have screenshots in your navigation and other cool features. Personally, I think it isn’t as easy to navigate, but it’s up to you. Both versions can be found below. You really don’t want to even mention NesterDCSE? Most people, like me, consider it a huge improvement. You should at least let them know there’s an alternative. There’s nothing quite like playing four player Nightmare on Elm Street, punching snakes in the face. I’m not kidding. …I only have one problem with it, I think its just me, but the Bionic Commando has a weird graphic problems, the sprites are fine but the background color looks weird and half of the begining of the level is cut off. i cant get it to work on my DC ..i first burned your complete ready to go file and it doesnt read on my dreamcast..then i followed a different one..”the best damned nesterdc tutorial ever written one” and that one didnt read on my dreamcast as well..i just wasted 4 disc’s :(( what am i doing wrong? could someone pleae explain to me the steps i need to take in order to play nes games on my dreamcast. I do not understand the first thing about game emulation. Thank you much. 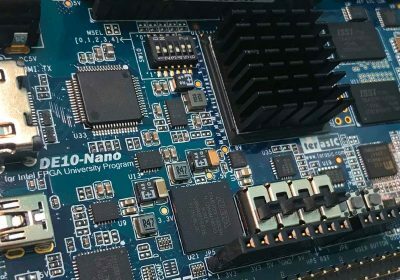 If you aren’t that familiar with the concepts and such, you may not what to start with putting a disc together yourself. You might want to see if somebody else can help you out or find a disc image online that is already put together. So, did anyone figure out how to actually play NES games on the dreamcast? Thank you Racketboy!!!! I have Tons of Great Nes Games For my Dreamcast now. I dont know where to start ( Will be Reading your Nes Posts alot) Just Want to Say Thank you for Such a Great Page, I would be Lost with out racketboy.com! Ps You DJ Guide was so Easy to fallow I know nothing about this type of thing and I has Nester up and running very first try! The links to the “NesterDC self-booting disc w/ ROMs” on Underground Gamer won’t let you view the page unless you’re logged in, but when you try to sign up, it says, “Sorry – Maximum user limit reached!” Is there anywhere else that you could host the file to save us the trouble of getting the thing to self-boot and hunting around for lots of ROMs? Did anyone figure out how to press the select button? will someone explain clearly how to get it to work in your dreamcast im just sorta of an average joe here. My best advise for a beginner is to find a disc image of a self-booting disc that somebody has already put together with ROMs in it. Check on torrent sites. My cousin has the cd with all the nintendo games on them and he plays it on the dreamcast with no problems. I dont know much about oomputers but I would pay someone money for someone to make me one of those and send it to me. Please email me if you know anything about it.